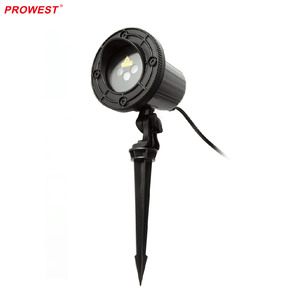 Shipment & Payment Q1: What is the Warranty for the lamps9 A1: For the lamps, we provide 1 years of warranty. Q5: Can we get samples9 A5: Yes, We are honored to offer you samples. Please contact us for the detailed request. 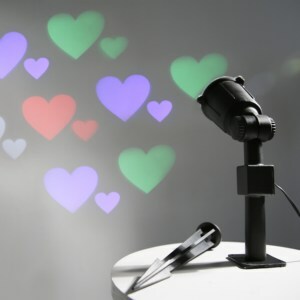 diy holiday best price laser holographic light projector Introduction Four head Laser light performaced the beam effect. 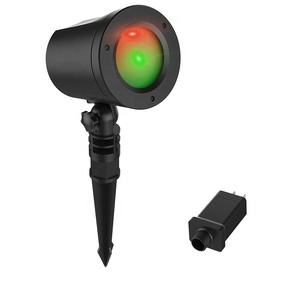 For the high laser light , which are adopted high speed scanner and matched the laser control soft: Phoenix and Pangolin. 5. 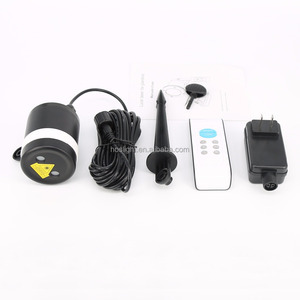 How to get the latest price9 If you want the latest price, Please Email or call us with the items names or model no. Plug in the laser projector power supply adapter to the power source. 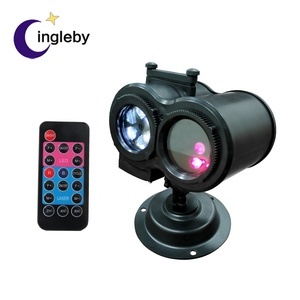 &bull; You can synch up to 4 laser projectors with one remote control. &bull; To re-sync, unplug the laser projector from the power source, then repeat the first two steps above. And it can be as a gift for your friends. Trade terms 1. Payment, 30% T/T as deposit before production , 70% balance before shipment . 2. Price Term, EXW Ingleby factory, FOB Shenzhen, CIF your destination port. 3.Can you make our own logo9 Sure, we can make your Customized designs or Logo. The logo fee 500pcs is free and price is best. More than 20pcs per color can make customer color. Bring the stars indoors to light up a foyer, or create a fantasy world in the bedroom. With so little work you can create an intriguing wonderland year after year in just minutes. Please inform us formally before our production and confirm the design firstly based on our sample. ft 20 feet----883 sq. ft 30 feet----2002 sq. ft 35 feet----2680 sq. It&rsquo;s the brightest, most beautiful way to decorate your home for the holidays. Star Shower Slide Show allows you to project holiday slides onto your house or walls. Star Shower Slide Show has 3 speeds to play your light show. Our advantage: 1. We can do the designs according to the customers' requirement. 2. We can open customers' own mold as per their requirements. 3. We can offer you the high quality & reasonable price. 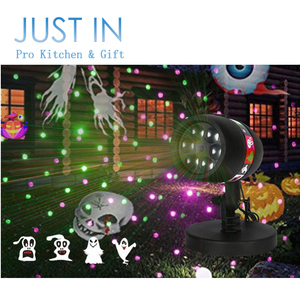 Alibaba.com offers 993 holiday laser light projector products. 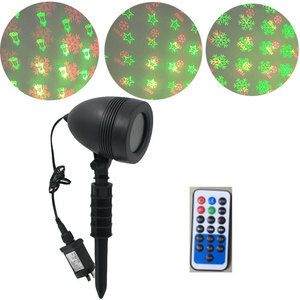 About 35% of these are laser lights, 2% are night lights, and 1% are led flood lights. 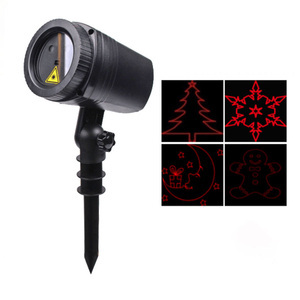 A wide variety of holiday laser light projector options are available to you, such as ce, ccc, and bv. You can also choose from ip65, ip33, and ip44. As well as from neon bulbs, fluorescent, and hid. 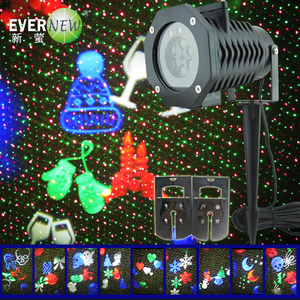 And whether holiday laser light projector is cold white, rgb, or changeable. 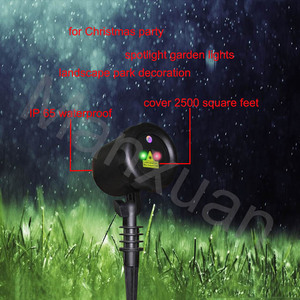 There are 1,000 holiday laser light projector suppliers, mainly located in Asia. 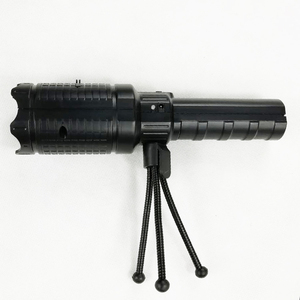 The top supplying countries are China (Mainland), Taiwan, and Hong Kong, which supply 99%, 1%, and 1% of holiday laser light projector respectively. Holiday laser light projector products are most popular in Western Europe, North America, and Northern Europe. You can ensure product safety by selecting from certified suppliers, including 354 with ISO9001, 117 with BSCI, and 21 with Other certification.